Sadly, each year we have to say goodbye to some truly talented people in the Rock and Metal world. As 2016 continues, we offer this salute to some of the Rock and Metal musicians we’ve lost over the last year. 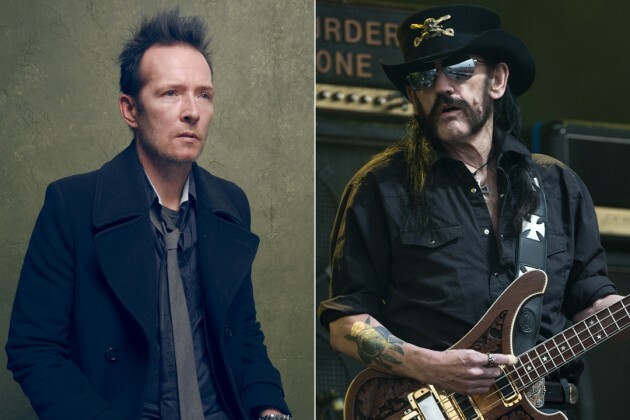 Here we take a look at some of Rockers We Lost in 2015, along with their contributions to the music world. The Motorhead bass and vocal icon Ian ‘Lemmy’ Kilmister died Dec. 28, four days after his 70th birthday. The rocker endured a short battle with an aggressive form of cancer.